If there’s one person who knows how to make the most out of winter, it’s George Hovland. The Olympian and founder of Spirit Mountain has been skiing since early childhood, and his passion for the outdoors hasn’t slowed. But not only is he known for his competitive skiing skills, he’s also been the driving force behind the creation of some of Duluth’s best-loved ski areas. 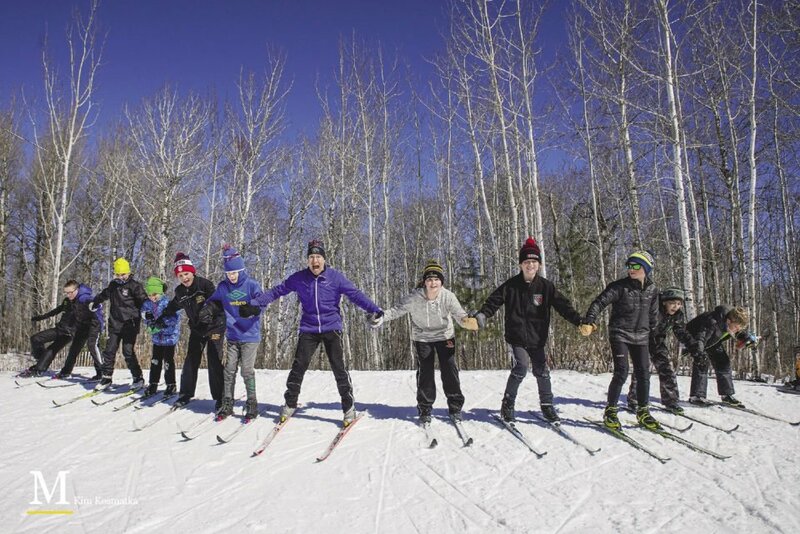 One of his projects, the Snowflake Nordic Ski Center, continues to be a place where members and visitors alike can make the most out of winter, and where the next generation of young skiers can learn the skills of this beloved northern sport. The joy of winning the high school championships helped motivate Hovland to keep pursuing competitive skiing, and he built on his success all the way to the Olympic level, where he competed in the 1952 Olympics in Oslo, Norway. While Hovland had an impressive national-level career, his passion for skiing also manifested in creating ski areas for more people to enjoy the sport and teaching the next generation how to ski. Among other projects, he designed the downhill runs at Chester Park, founded the Spirit Mountain ski area, and designed and operated the Snowflake Nordic Ski Center. “When we were working on building Spirit Mountain, the involvement in the cross-country area was overshadowed by the alpine skiing. Duluth needed a cross-country center, so I found and bought the land for Snowflake and immediately started laying trails. We built the chalet and after a few years put on an addition to the chalet,” said Hovland. Over his many years of operating Snowflake, Hovland said his favorite part was working with students and creating a positive place for families to share an activity together. The KidSki program, which began under Hovland’s direction, continues to teach skills to children from a young age up through high school. 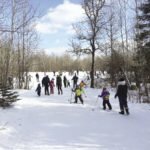 The Snowflake Nordic Ski Center continues to be a hub for all sorts of outdoor activities, providing skiing, sledding, camping, and hiking access for people of all ages. The current manager, John Graham, took over management in 2015. 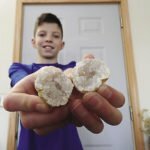 While Snowflake continues to mainly be a membership club, it’s the community connections that make Snowflake the special place it is. 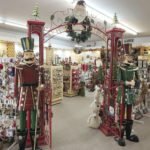 While Snowflake is open as usual for the winter, this season marks a change for the center: Tischer Creek Duluth Building Company recently became the new property owner. Tischer Creek owns the properties for Duluth Edison Charter Schools, and the company began the process of purchasing the property in the spring, with the purchase becoming official this November. 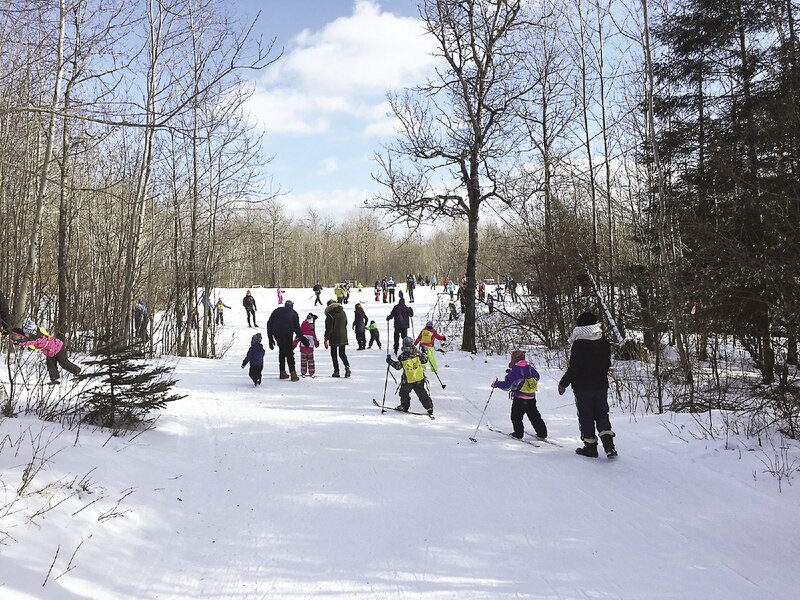 While expansions to the nearby North Star Academy could affect some trails in the future, the changes will be much less than had been anticipated, and Graham affirmed that the new situation is best for everyone. “We want to expand our community outreach, and the schools bring new connections that we didn’t have before. There are all kinds of positives,” said Graham. 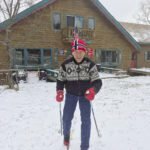 The opportunity for growth, learning, and celebrating the outdoors has been a hallmark of the Snowflake Nordic Ski Center for many years, and George Hovland said he couldn’t be happier with how things have turned out. 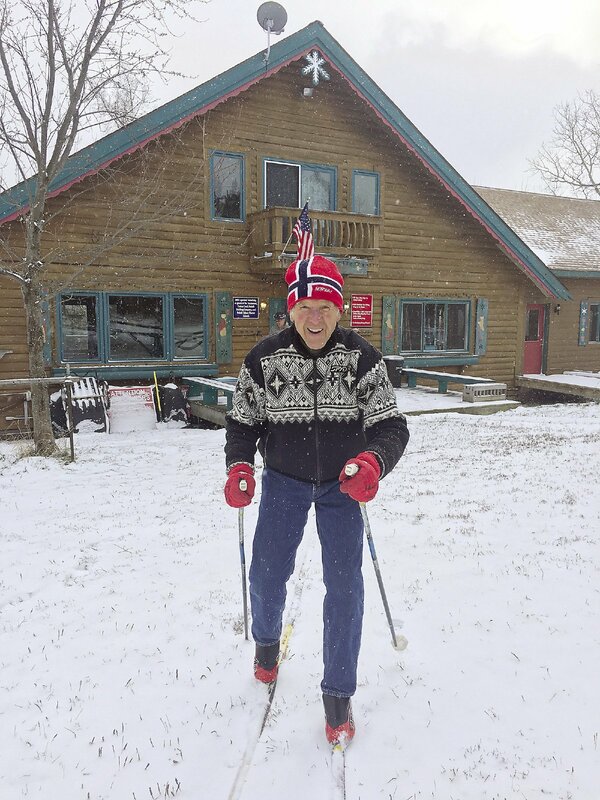 For those wishing to make the most out of the ski season, the Snowflake Nordic Ski Center is open 7 a.m.-8 p.m. Sunday-Thursday, and 7 a.m.-10 p.m. Fridays and Saturdays. To learn more, visit: skiduluth.com.